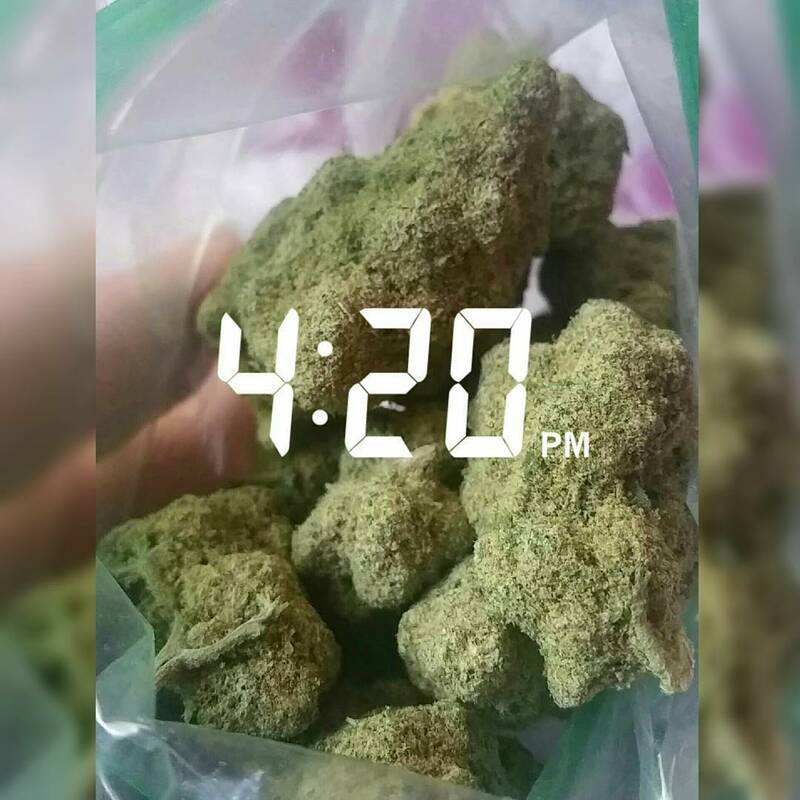 Here’s a bunch of the best weed Snapchats accounts that all you cannabis lovers out there should be following. We’ve gone over which Instagram accounts all you cannabis enthusiasts should be following, so logically Snapchat is our next venture. Some of the characters on our list are already big names in the industry, and some are up and coming advocates. Regardless of status, the content that these folks post to their story focuses on cannabis the vast majority of the time. So, if you love cannabis, why not start following more people that do even more, and start with this list of the best weed Snapchat accounts. 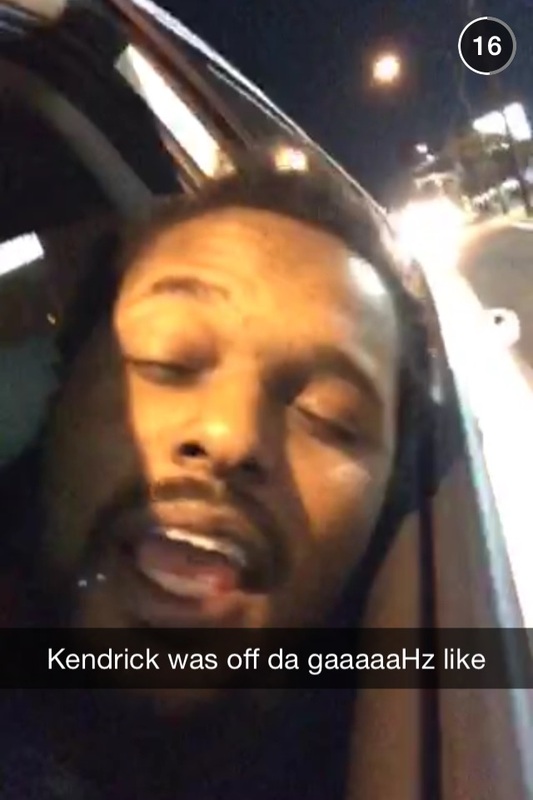 If you enjoy following the life of the legend himself, then what better way to stay updated than with Snapchat. Most often blunt in hand, Snoop is a heavy user of the app and it’s the best way to follow his life, almost live in real time. For an in-depth look at the at a cannabis loving musician and family man, look no further than Schoolboy Q. Those that follow him say that they really enjoy the friendly and family oriented man that most people don’t expect. For fans of glass art and the process that can create some of the most beautiful pipes and bongs, hit up Mr. Scott Rosinski’s Snapchat and Instagram. His work is out of this world and who doesn’t get mesmerized by glass blowing talent? Probably being the biggest smoker on this list, Wiz has centered his life and Snapchat around having good times with a joint in his mouth. Follow him on tour, while traveling, and take a look at his home life with his very inclusive Snapchat account which is run by him only. DazedDaisy first got most of her attention in the cannabis community through her Instagram account. But now that she is established as a popular member of stoner culture, her Snapchat has been gaining a lot of followers recently. If you are a fan of attractive selfies and lots of cannabis, then give her a follow. Angela has transformed a modeling hobby into a career in the cannabis space. She is the host of Cannabis Capitol and is a big name in the industry. Her Snapchat takes a more personal look into her life while keeping work a separate entity. For anyone that enjoys beauty and cannabis, this woman deserves a follow because she’s got it all! The famous cannabis comedy site WeedHumor has an equally hilarious Snapchat account. These guys represent the funniest part of the cannabis community, and they have accumulated almost two million followers on Instagram. Check out their Snapchat to get some much-needed laughs throughout the day. This trendy group has a big following in California and their Snapchat takes a look at the lives of some of their employees. The interworking of this megabrand is shown in full fashion with their frequent story posts. Check them out for a sneak peek into a cannabis megabrand.